8th grade students were given information by their homeroom teacher on how to order 8th grade ads. Visit www.jostensadservice.com to create yours today! Deadline is February 15. 8th grade students were given information by their homeroom teacher on how to order 8th grade ads. (more information here) These are customized ads placed in the back of the yearbook to celebrate your student and reflect on the person your student has become. 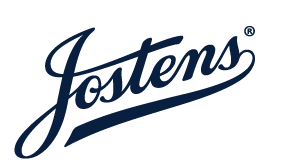 Visit www.jostensadservice.com to create yours today! Deadline is February 15.